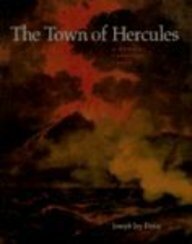 The Town of Hercules. A buried treasure-trove. Reconstructs the day in 79 A.D. when the town of Herculaneum was destroyed by the eruption of Mount Vesuvius and discusses the archaeological excavations of that town made in recent centuries.